FRESH from its success at the recent McCracken Summer School. The story of the life and times of one of Ireland’s most extraordinary human rights campaigners is set to be performed at the August Féile. 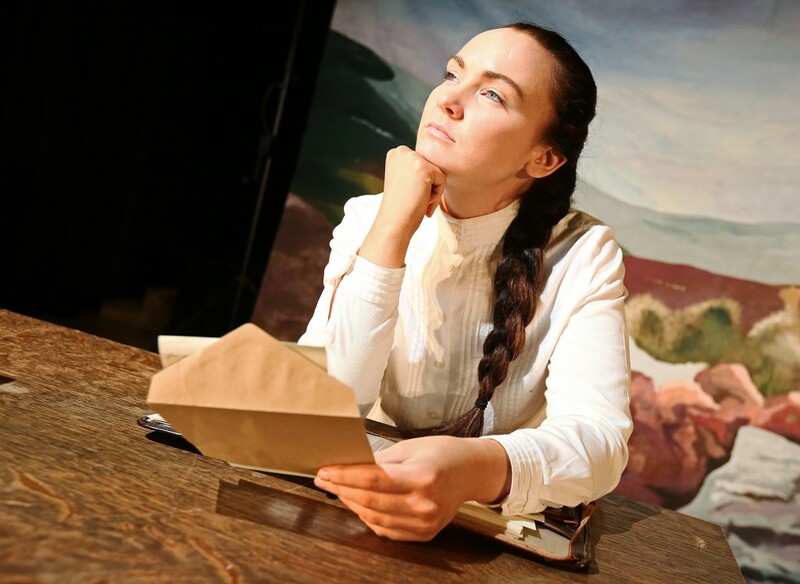 Aisling Ghéar Theatre Company will bring the story of Alice Milligan – A Girl of Genius to the Cultúrlann on August 6 for two performances only. Directed by Bríd Ó Gallchoir, the unique one-woman show charts the life of a prolific poet, political activist, journalist and organiser of the Irish language movement in Ulster in the 1920s. Portraying the character of Alice, actress Diona Doherty told Daily Belfast that it was important to bring her story to life “as it’s one name that doesn’t pop up in as many history books as much as some of the other figures from the era of the 1916 centenary and early 1920s”. Alice Milligan – A Girl of Genius will be performed in the Cultúrlann as part of Féile an Phobail on Saturday, August 6 at 2pm and 8pm. Tickets are priced at £6 and £8 and are available from the Cultúrlann.